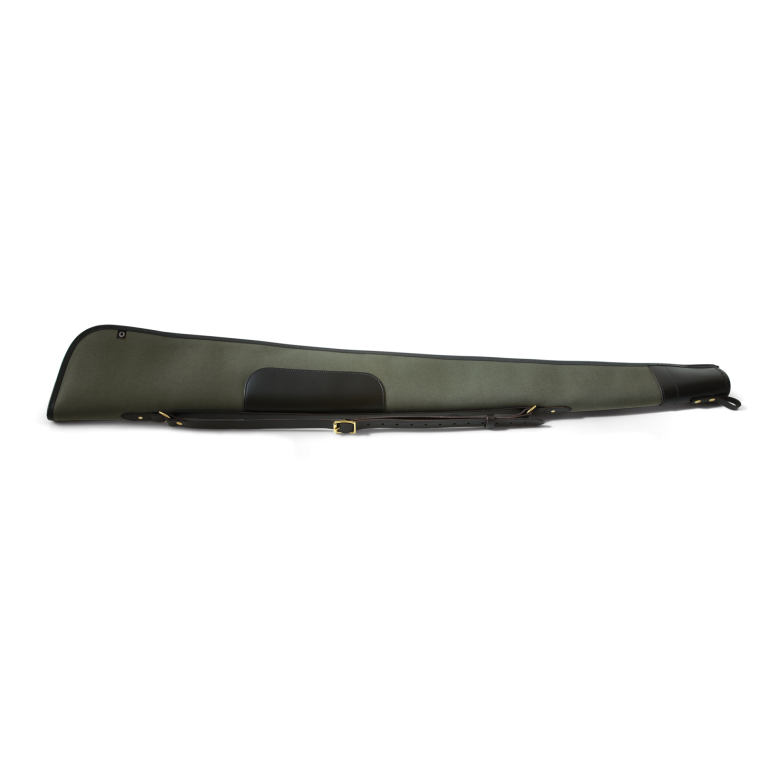 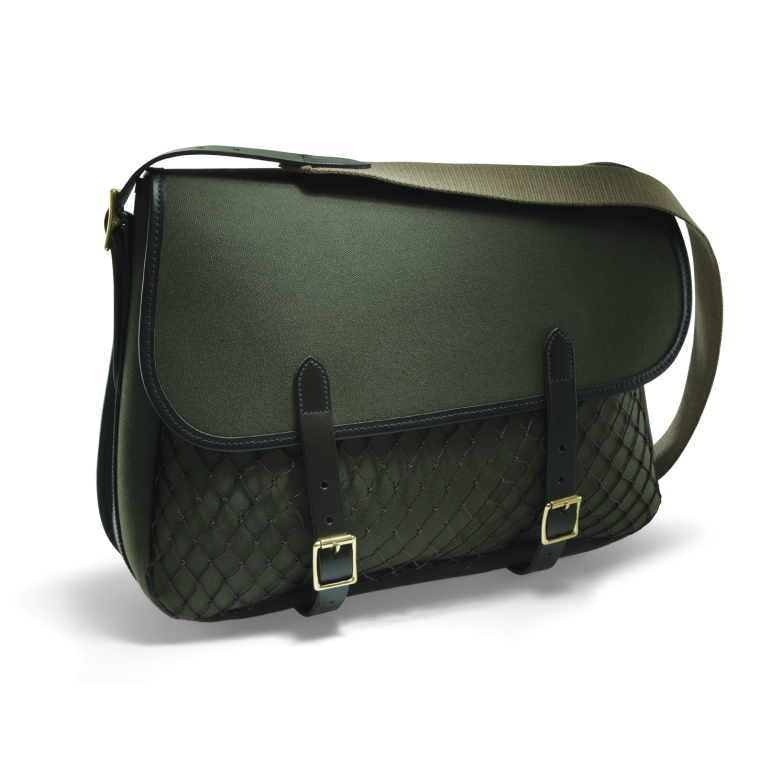 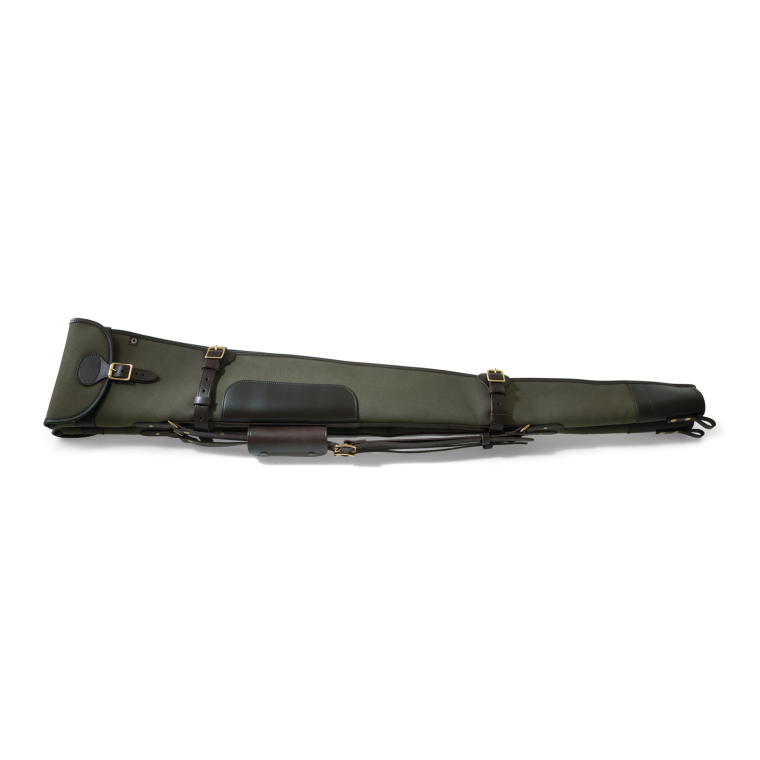 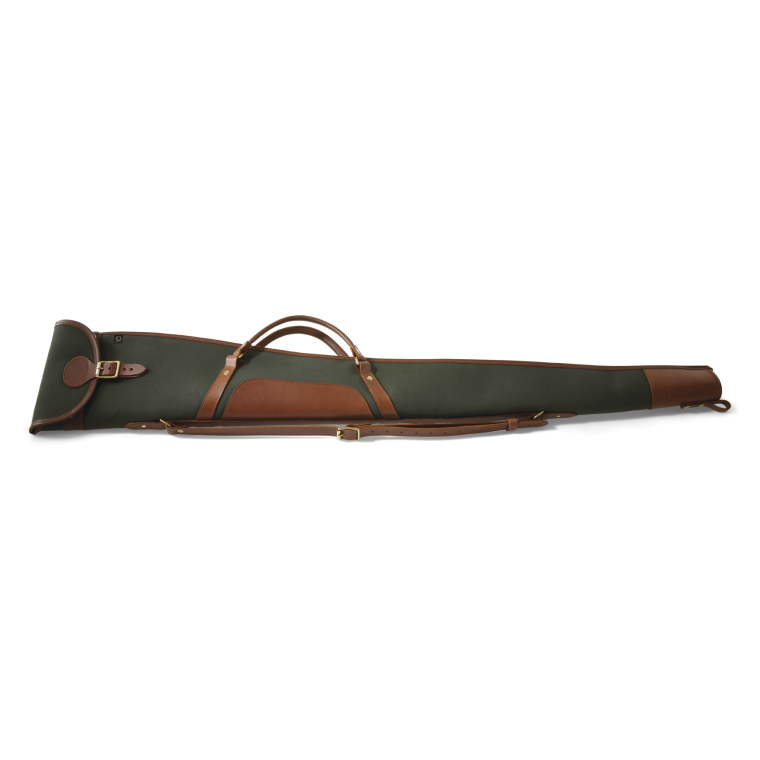 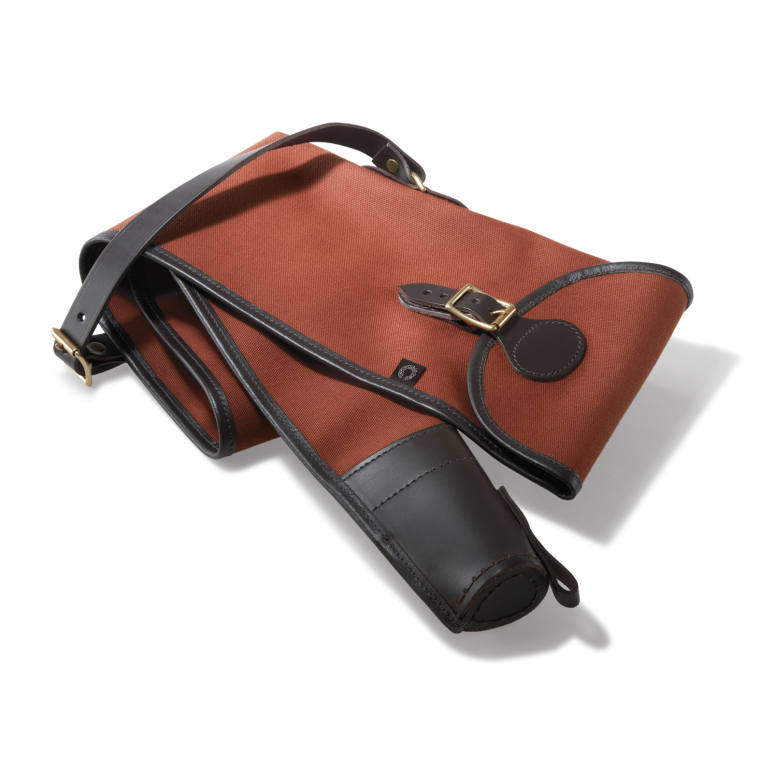 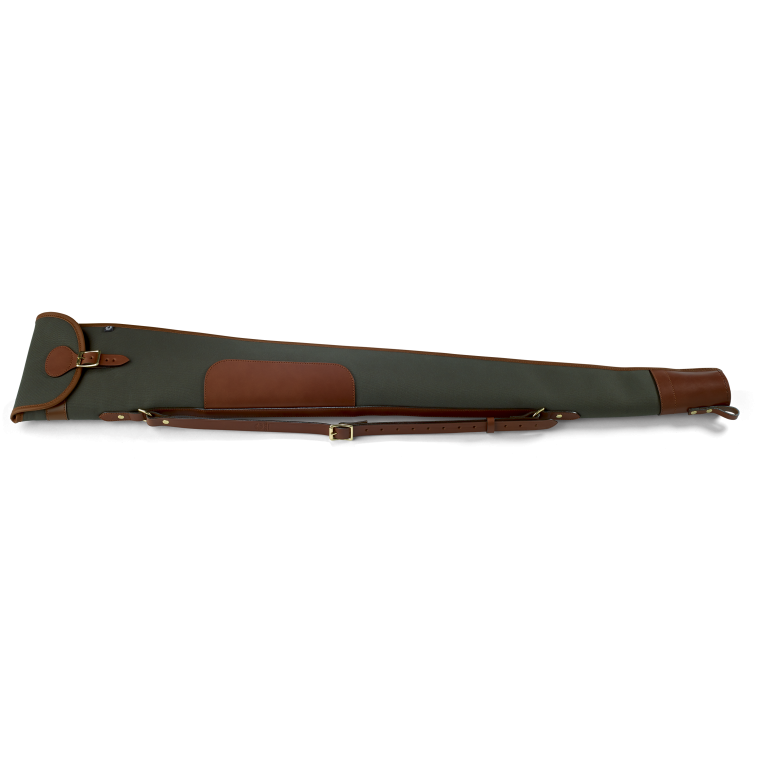 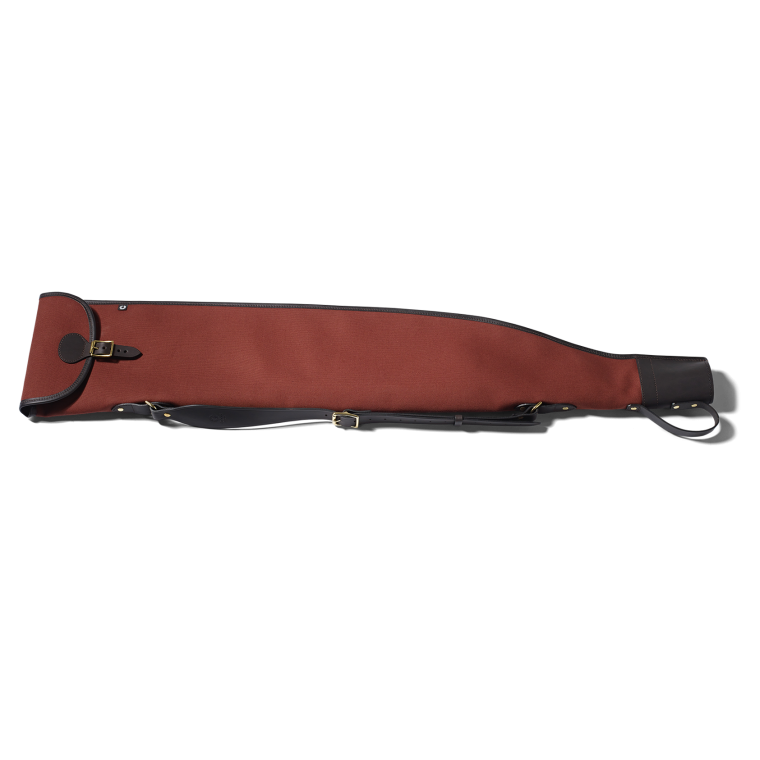 This collection of gun slips, cartridge bags and game bags is made from our original 100% cotton canvas. 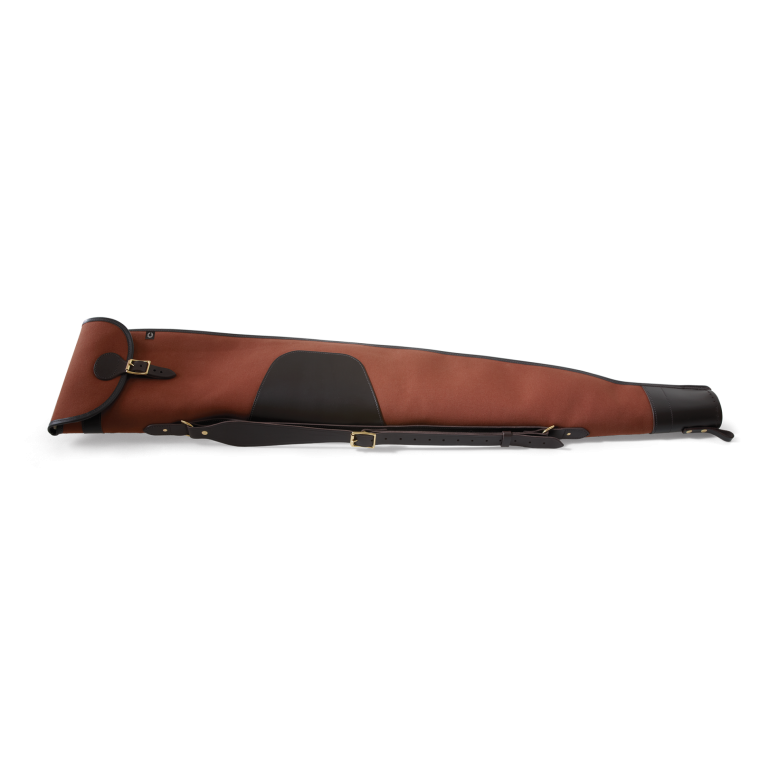 This heavyweight fabric is laminated with natural rubber to provide 100% waterproofing, plus greater weight and durability. 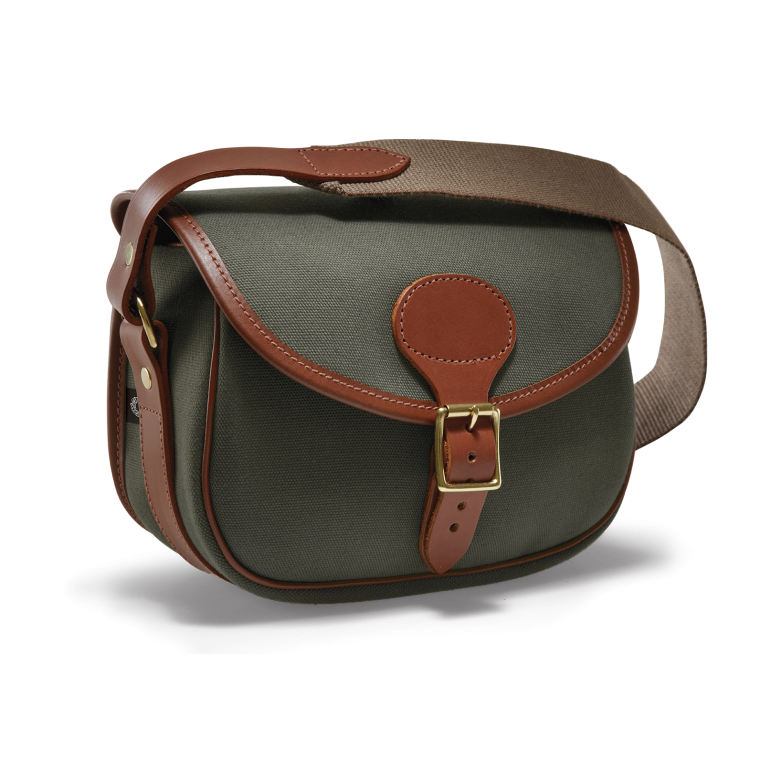 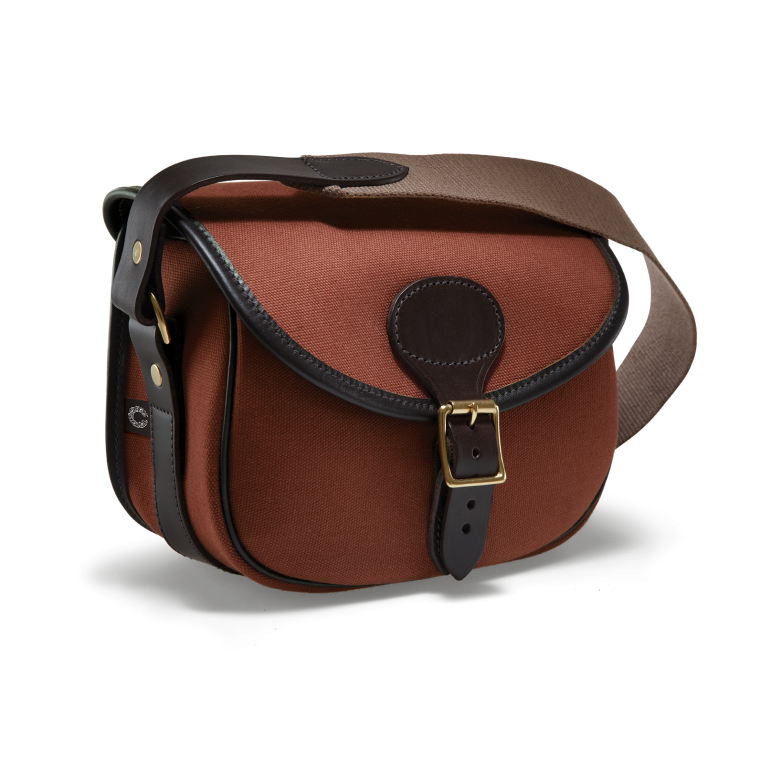 Crafted using vegetable-tanned bridle leather straps and trims, solid brass buckles and hand-stitched detail throughout, Rosedale Canvas is available in Fox Tan or Loden Green.